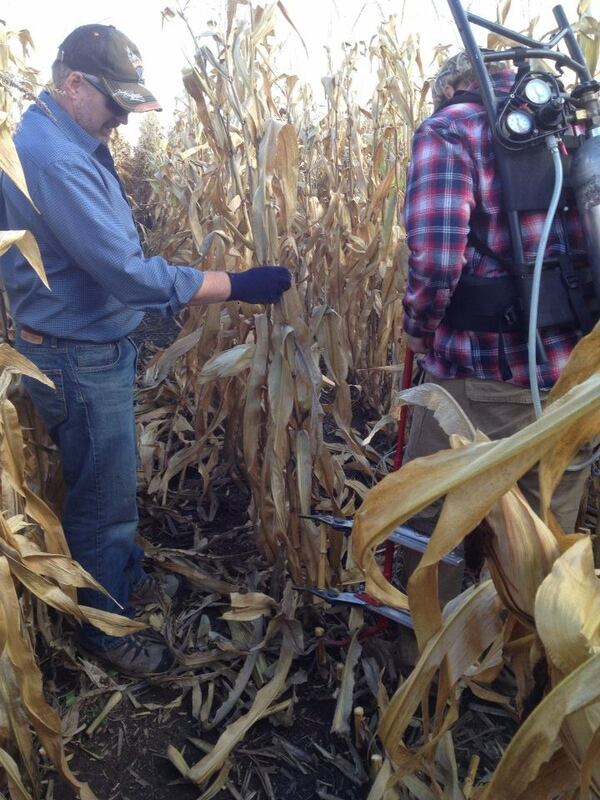 Once you’ve taken the basal stalk nitrate test, it’s time to interpret your results. Remember that this test is diagnostic, not predictive. The results will come in measurements of PPM, or parts per million. This is an indication of nitrogen availability throughout the season. Watch the video below for more on how to interpret these results. As you can see, the results give a good picture of nitrogen management in a given field and is most effective when taken over many years to gauge any trends. Use the table below for guidance on management decisions in your operation.